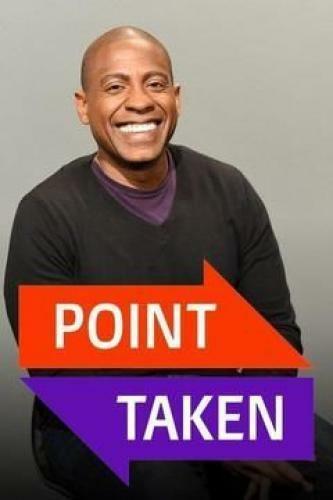 When will be Point Taken next episode air date? Is Point Taken renewed or cancelled? Where to countdown Point Taken air dates? Is Point Taken worth watching? Each week, "Point Taken" debates a topic Americans care about. We deliver smart, interesting guests who can disagree without being disagreeable. Come learn something you didn't know, and maybe laugh a little. Point Taken next episode air date provides TVMaze for you. EpisoDate.com is your TV show guide to Countdown Point Taken Episode Air Dates and to stay in touch with Point Taken next episode Air Date and your others favorite TV Shows. Add the shows you like to a "Watchlist" and let the site take it from there.